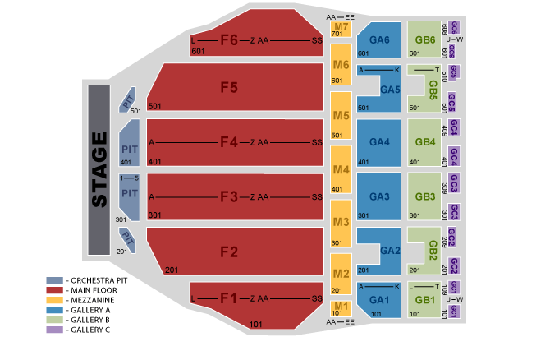 Tickets can be purchased at the Little Caesars Arena XFINITY box office and Ticketmaster.com. CLICK HERE to complete our interest form. Charlie Blum Entertainment / CB Entertainment and Red Tail Productions LLC, in partnership with Nickelodeon, announce additional new tour dates for Nickelodeon’s Double Dare Live stage show. 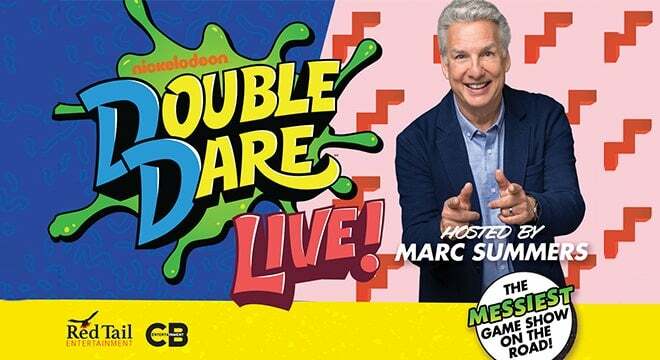 Coming off of a successful fall 2018 tour, Double Dare Live -- featuring original host Marc Summers and his beloved sidekick Robin Russo -- will resume touring March 26 in Lancaster, PA, and will play the Fox Theatre in The District Detroit on Wednesday, May 15 at 7 p.m. Double Dare premiered on Oct. 6, 1986, on Nickelodeon, and ran from 1986-1993, making it the network’s longest running game show. Marc Summers served as the show’s original host from 1986-1993. Shortly after its debut, Double Dare became one of the most popular original daily programs on cable television. The series went into syndication in 1988 and was later revived as Super Sloppy Double Dare in 1989. The show also ran on broadcast television as Family Double Dare in 1988, followed by new versions on Nick, including Double Dare 2000. Double Dare Live is produced by CB Entertainment and Red Tail Productions, LLC. To be considered to be a contestant on Double Dare Live you must complete the Official Rules and Waiver Form (link below.) Participants must be 10 years or older to be eligible to be Contestants. Only persons 18 years or older can complete the Waiver Form; a parent or legal guardian 18 years or older must complete the Officical Rules and Waiver Form for children under 18 years of age. When you've read, completed and signed the Waiver Form, hit "Submit" and it will be entered into the database for each city. When you arrive at the venue, go to the Registration Table to verify that you've completed Official Rules and Waiver form, and present a valid photo ID and you and any family members that you registered will be given a wrist band which indicates to the show staff that you are eligible to be chosen as a contestant on stage.